Come visit us at the Ultimate Bridal Show at the Living Arts Centre (4141 Living Arts Drive, Mississauga) this Saturday, March 30, 2013! 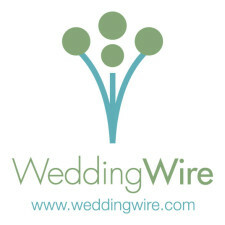 Paper Impressions is now a proud preferred vendor of Wedding Wire! The #1 wedding network for connecting engaged couples with local vendors.